Click on the thumbnails to navigate to each episode. 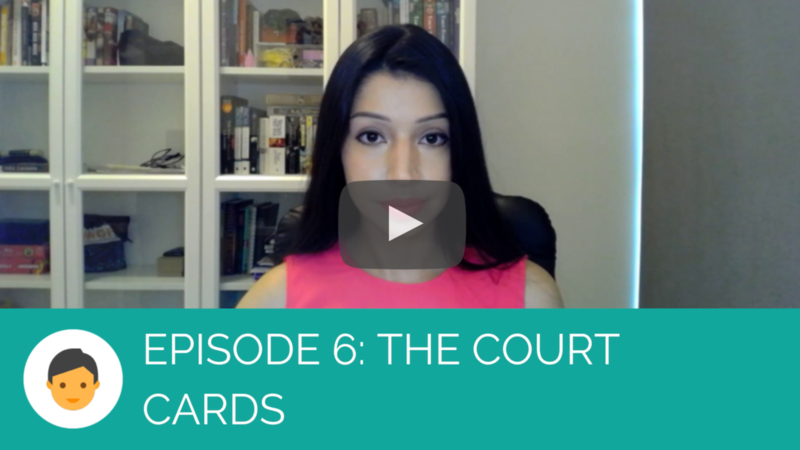 Now that you've completed this video series and learned the tarot card meanings you might be wondering, what's next? Where do I take it from here? The thing about tarot is that although there are individual cards, and yes, they have individual card meanings, they are not meant to be read in a vacuum! The cards interact with each other and work together to create a story. But it’s so hard to see the big picture and form that story, am I right? 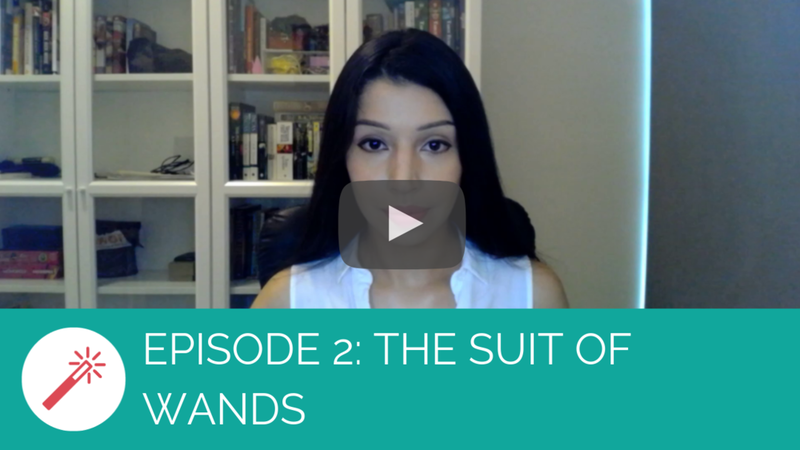 If you're stuck trying to go beyond basic keywords and spreads, or you've tried to see the bigger picture but can't fathom how to do it, I totally understand! If you're tired and fed-up with doing vague and generic readings that could literally apply to anyone, you're not alone! You want to be able to create unique and personalised readings chock full of detailed info. You want to effortlessly tell the story and communicate the greater message of your reading, without all the stress! You want more mind-blowingly accurate and less generic horoscope type readings! 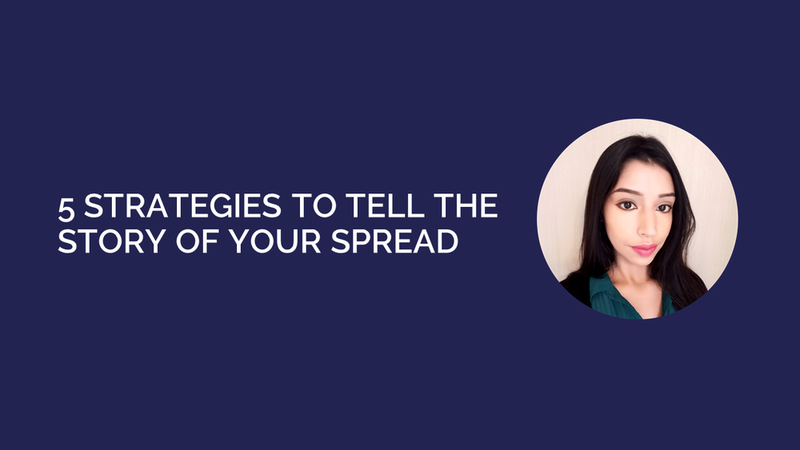 I’d like to invite you to attend my Free Masterclass: 5 Strategies to Tell The Story of Your Spread. How to find the underlying themes in any reading. What to look out for if you want to connect individual cards together. How to tell if cards are in agreement or in opposition with each other. What the dominating colours in the cards tell you about a situation. The one thing to pay attention to if you want to dig deeper in your readings. OMG sounds awesome right?! What are you waiting for? Continue your tarot learning journey with me and sign-up below! If you’re ready to confidently provide readings chock full of details that resonate, register now for free masterclass to get instant access and start today!